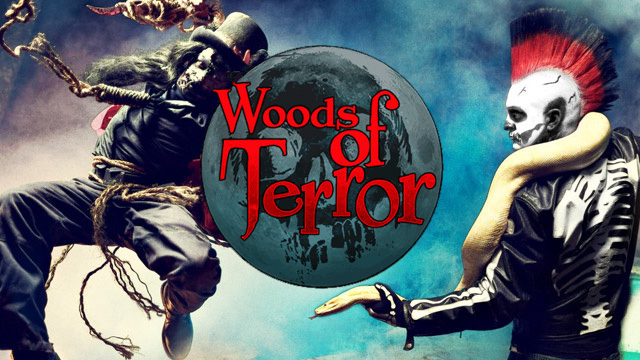 Watch your step in the Woods of Terror! 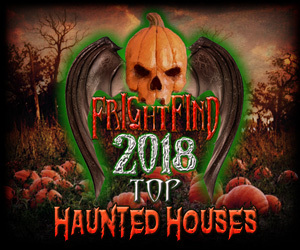 Father McMillan may have been able to safely banish the enraged spirits of the Great Depression away from the people of Greensboro all those years ago, but the powerful grudges of the unholy know no bounds in this forest… and with a selection of 13 doomed attractions, horror of all kinds await visitors in North Carolina’s 32-acre Woods of Terror. 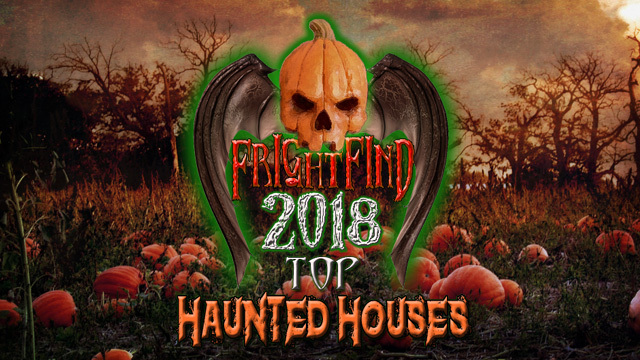 Located on McLaurin Farm, highlights of this two-time FrightFind winner include the nightly parade of ghouls and spooks down Monster Midway, the dastardly crew of Blackbeard’s Revenge, and a graveyard overrun with the undead in The Awakening. During your visit, make sure to also keep an eye out for owner/operator Eddie McLaurin—he not only built and designed the park, but gets directly involved in the nightly fright-fest with his transformation into the seven-foot-tall specter known as Bone Daddy. 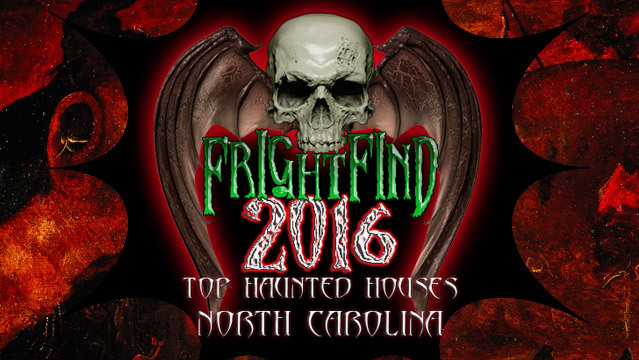 20+ years of haunting North Carolina and still adding new attractions. They have everything from Fright Trail and Mayhem Hayride to JoJo’s Clown Town. “Laser Tag The Infection” included with all tickets! They have so many attractions you should probably show up early. This place is like a haunted Hollywood, meet R.A. Mihailoff aka Leatherface. 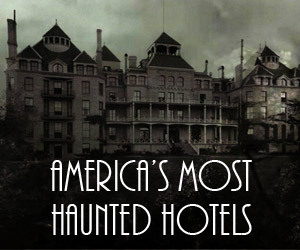 This is a guided haunt with experienced guides who are part of the show. This haunt has been around for 40 years so expect to be entertained. 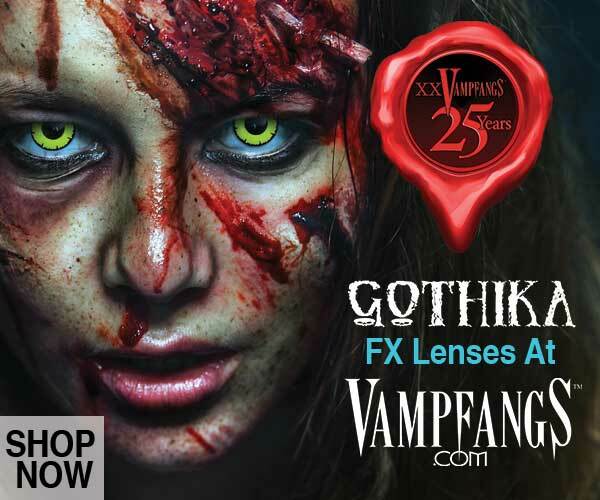 Admission gets you into four haunted attractions. Check their site for a $5 off coupon.